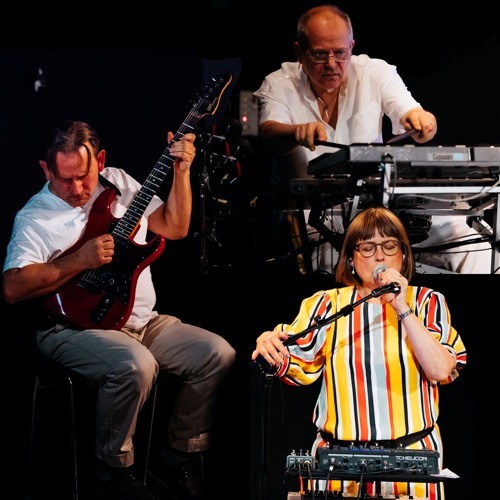 Instant Circuit, a trio making Electro-acoustic improvisations (vo/gu/dr). With Carin Lundhquist (vo), Magnus Alexanderson (gu) and Magnus Frenning (dr). IC started as a duo in April 2009 by Magnus Alexanderson and Magnus Frenning to explore improvised electro-acoustic music (electric,sampled and electronically generated sounds). The duo performed together with the prominant reed instrumentalist Geoff Leigh (UK) and the vocalist & perfomance artist Carin Lundhquist at Fylkingen in oct, 2009. In april 2010 Carin joined the group.